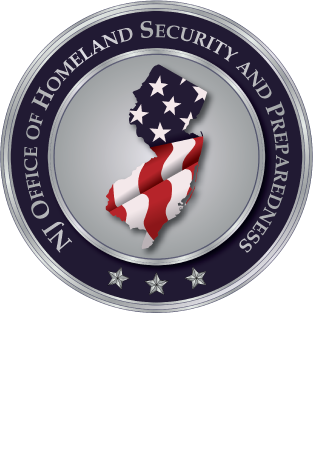 In May 2017, NJOHSP hosted over 250 federal, state, and local intelligence and law enforcement, academic, and private-sector partners for the 2nd Annual Domestic Terrorism Conference. The event provided a forum to discuss the threat of extremists and groups aligned with race-based, single-issue, anti-government, and religious ideologies in the United States. Over the next several weeks, you will hear from some of the experts who shared their research and insights at the conference. In this episode, Analysis Bureau Chief Dean Baratta sat down with Lisa McInerney of VOX-Pol, an academic research network focused on researching the prevalence, contours, functions, and impacts of violent online political extremism and responses to it. We explore their efforts on combating violent online political extremism and radicalization, as well as current strategies and lessons learned from prior incidents of radicalization. Women have played significant roles in terrorism and counterterrorism throughout the modern age of political violence, but recent stories of Westerners traveling to join the Islamic State of Iraq and Syria raise questions about their goals, methods and motivations.